Whether we are visiting a customer for a routine cleaning or a repair, our technicians provide a thorough cleaning and inspection of every tank we visit. It’s our commitment to help our customers keep their tanks and misters running their best. 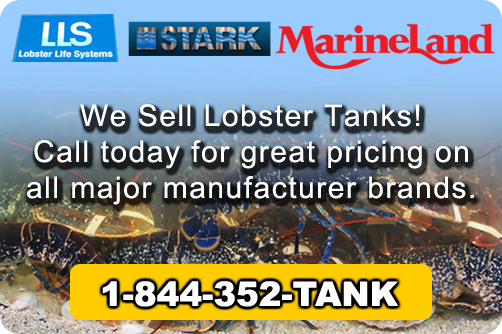 Crystal Clear Aquarium Service knows that a clean lobster tanks is important to our customers, whether it's a large store chain, or a privately owned fresh market. 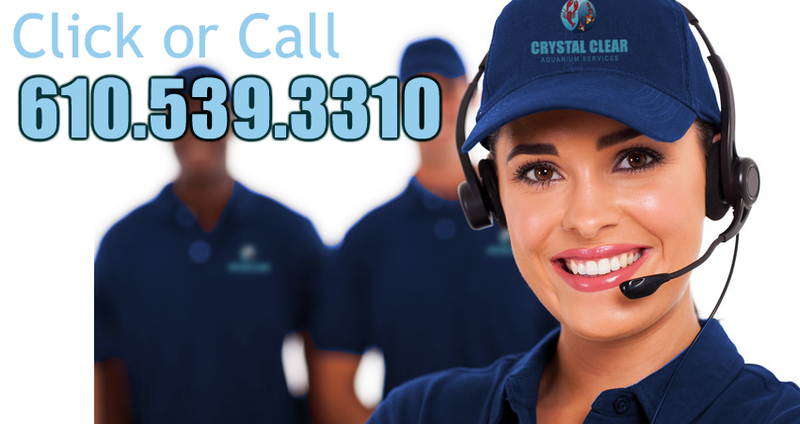 We provide a thorough cleaning and inspection at every visit. 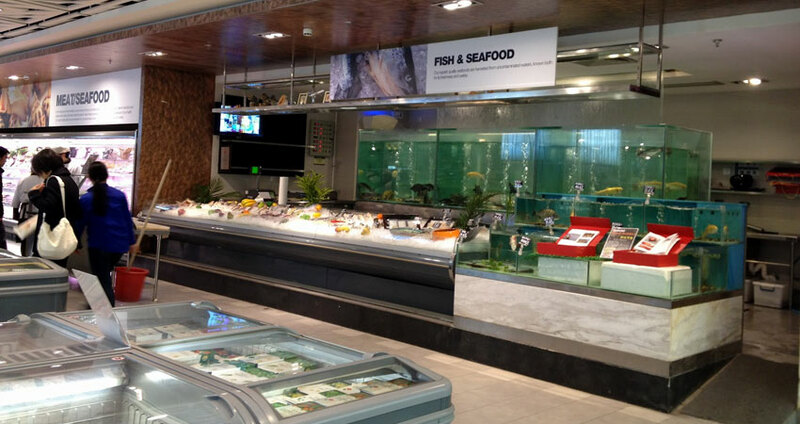 We know that taking a proactive approach to maintaining a healthy tank can be extremely beneficial.